Having performed in 32 cities around the world in Asia, Europe, South and North Americas, Hong Kong Sinfonietta is making its début in Taiwan at “Hong Kong Week 2016@Taipei” with a programme featuring some of the most sought-after artists from the two metropolises. 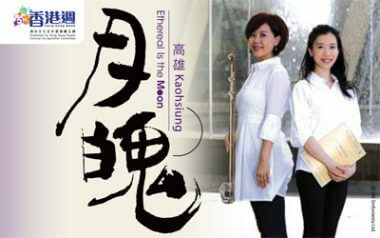 Under the baton of Music Director Yip Wing-sie, Hong Kong Sinfonietta will be joined by Taiwan’s foremost huqin player Wang Ying-chieh in the world première of Chan Hing-yan’s huqin concerto Ethereal Is the Moon. 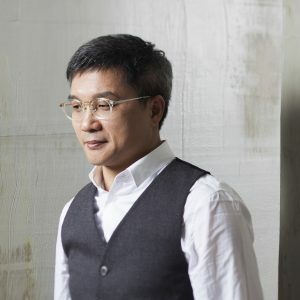 Lauded for their subtle incorporation of Chinese elements, Chan’s works have been heard around the world at festivals in Edinburgh, Amsterdam, Budapest, Singapore, Melbourne and Beijing. 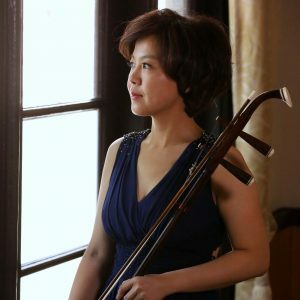 Also a huqin player himself, Chan will create a unique sound world with this thousand-year-old Chinese instrument and the modern symphony orchestra. 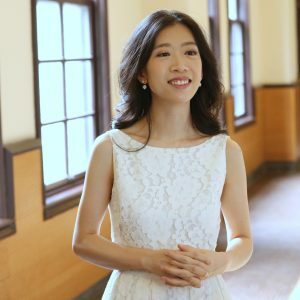 The concerts in Taipei and Kaohsiung will also mark the Taiwan début of Hong Kong’s star pianist Colleen Lee in Ravel’s jazz-inspired Piano Concerto in G and end with Shostakovich’s playful, almost neoclassical Ninth Symphony. 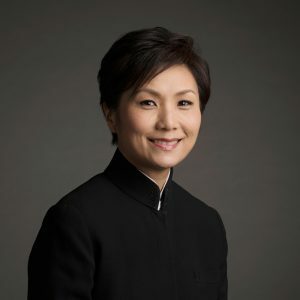 A prize-winner at numerous international competitions including the 2005 Chopin Competition, Lee has performed with such orchestras as BBC National Orchestra of Wales, Israel Philharmonic and Warsaw Philharmonic and at festivals in Germany, Poland and New York to high acclaims.